Attending the MATS 2019? Don't Forget to Connect with Louisville Switching While You're in Town! Louisville Switching will not be exhibiting at the annual Mid-America Trucking Show (MATS) this year. We are taking a break this year to see how the show evolves with the changing landscape of truck shows. This year's show is scheduled for March 28-30, 2019 at the Kentucky Exposition Center (KEC) located on 937 Phillips Lane in Louisville, Kentucky. We are honored to be a part of the trucking, logistics and warehousing industry. 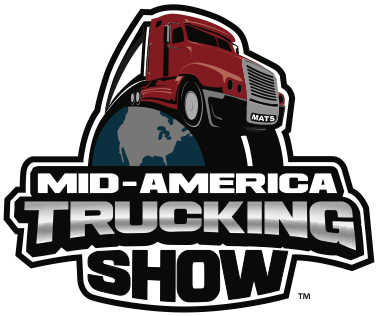 It’s that time of year again… Mid America Truck Show time! Though we’re still a few months out, we thought we could take a minute to remind everyone about the show, which runs from March 31 – April 2 at the Kentucky Exposition Center.